Earlier when a groom’s baraat goes, it goes with an orchestra and a singer with a wedding band. It was an old version of baraat. But these days, DJ sound system has taken place of a singer where you can play as many songs as you want and it has become a popular medium for groom’s baraat. Nowadays wherever you see a baraat, you see it with a DJ sound system. 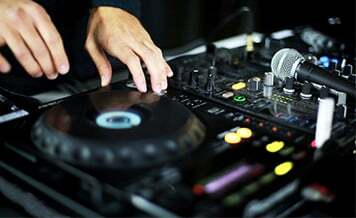 Wedding DJs in Kolkata are available. 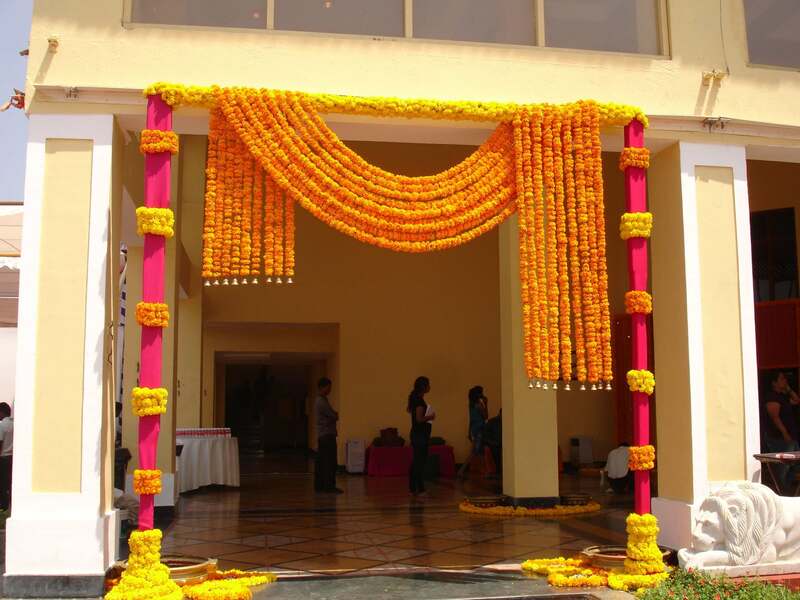 You can hire one for your baraat as per your requirements and budget. On the other hand, if you want an old version of baraat, you can have your wedding. DJ players/vendors you can book from Shaadidukaan.com. So it is your choice what you want to have for your wedding whether a baraat with DJ system or an old version of it where a signer will be singing songs. Some couples love to go old way and some their own way but normally nowadays a baraat goes with a DJ system. DJ in Kolkata and its other locations are available and you can book one if your wedding is going to take place in the city. You always have wondered why you should book a vendor from Shaadidukaan when there are others too? Because there are verified vendors on this portal in 45 categories. Your all wedding vendors’ requirements can get fulfilled here. This portal is providing its services in 24 Indian cities, which is with fast speed planning to provide services in more Indian cities. It is one of the best online wedding markets in India on which users and vendors both trust for its quality services. Vendors can get business and customers can get vendors for their events. Whichever vendor you want to book, you can find easily without much hassle. You only need to select the city and vendor category and you find a list of vendors before you from which you can contact any and book according to your budget. All the vendors listed are experienced and professional on whom customers can have trust. Suppose you want to search vendors wedding DJs in Kolkata, within seconds a verified vendors list appears. This portal is India’s number one online wedding market where dream weddings are planned. 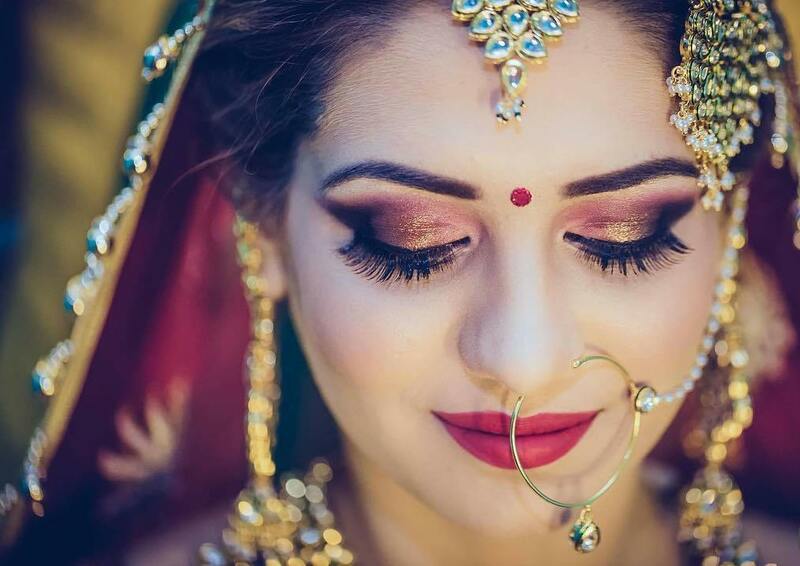 Wedding is not only a tradition but now has become a family entertainment or you can call traditiontainment where you can have both fun and experience the Indian wedding customs and traditions. With time passing, several changes have come into it too. As told above these days wedding DJs are being used. Here are some keys that needed to be paid attention while hiring a wedding DJ for your wedding. 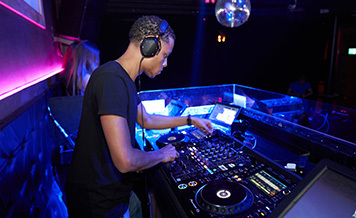 Famous and popular DJ you can hire instantly. They have a fixed budget, you only need to have a pocket for it and they will be playing at your wedding. First, make a list of potential wedding DJs that you want to hire. Call them one by one to know whether they can come in your price or not. Those who can, tick them and those who can’t, filter them out. Now check their profile online on any social media channel if they have to know whether they really work as DJ or not. Read reviews about your selected ones online and you can also ask on phones about clients you have previously taken the services of the DJ that you are going to hire. 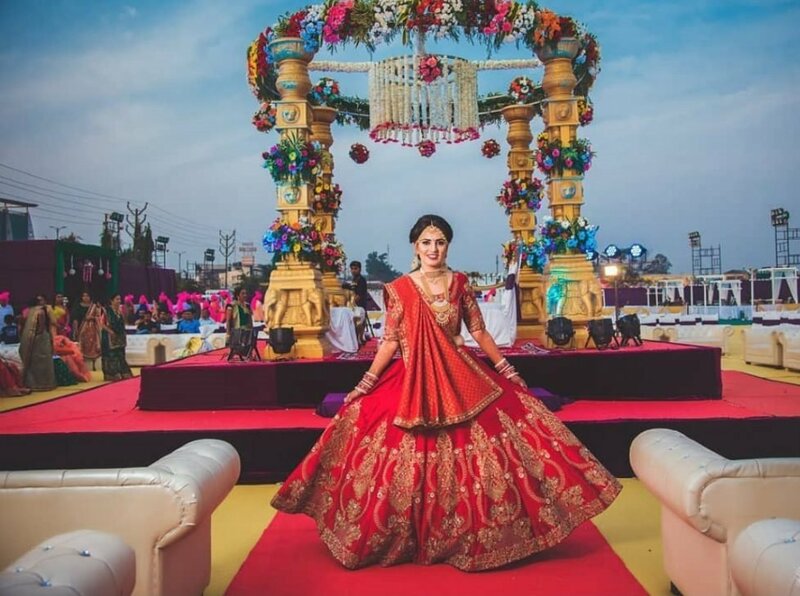 When you get satisfied with the DJs you want to hire, go to meet them as your schedule and talk about the atmosphere you want to create for your wedding, baraat, sangeet ceremony or others. Also, talk about the budget and the payment method in which fee will be paid. Before finally hiring one for your wedding, see the potential one’s live performance and get assured that you are making the right choice. All these above points you have to keep in your mind when you book a wedding DJ for your wedding or any other function. There is a number of quality wedding DJs in Kolkata available that you can book from Shaadidukaan, which is an online wedding market.